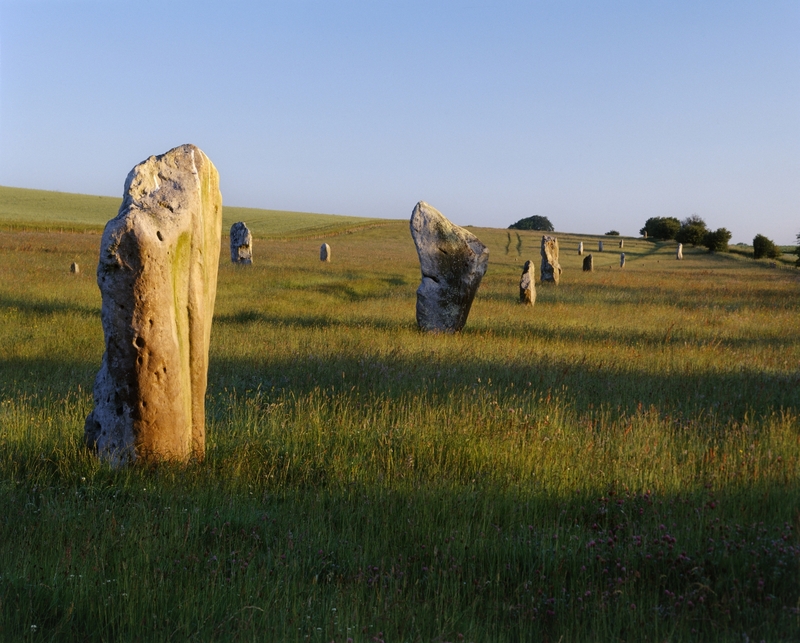 New Paths explores how the arts could enrich people’s experiences and understandings of the Avebury World Heritage Site and looks at the range of artistic possibilities, the practical problems here and what happens already. 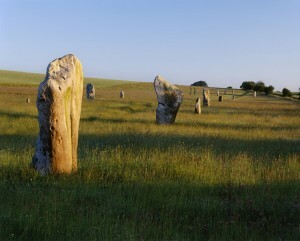 Would outdoor arts events and celebrations be good at Avebury? Do they already happen? Could they help lead people into the wider landscape here, especially out of the summer season? These are some of the questions being asked by the New Paths team, that link the management plan being created for the Stonehenge and Avebury World Heritage Site.The team are holding an open day at Avebury Social Centre, inviting people to come and have a cuppa and a biscuit with them, and give their views, listen and watch some presentations and contribute to ideas. The New Paths team comprises artist Tim Hill together with Heritage education specialist Rachel Bellamy and archaeologist and author Dr Adam Stout. Outdoor arts take place outside of conventional art venues, often in public spaces like streets, parks and landscapes and are staged within a specific period of time. Outdoor arts embrace a range of genres and forms, including theatre, music, dance, circus, spectacle, visual arts, processional and carnival forms. These arts are often celebratory arts, centred on participation and creative involvement as much as artist and audience. These arts help us connect, connect to the past, to the people we live with, the seasons and with the places that we live in. These are arts that allow us to step out of the everyday into the elemental and into a sense of the larger rhythms of life. What better way to help understand and explore a ritual site like Avebury? The project will be informed by, and respond to, the recent management plan created for the Stonehenge and Avebury World Heritage Site. At the end of the project the team will present tangible ideas for outdoor art/performances, practical suggestions for making them happen and the ways in which people can experience them. The team’s combine experience and knowledge of the outdoor arts, of heritage education and outreach, research, history and archeology. New Paths is a project to enable artists to create new links and work with specific non-arts organisations who have expressed an interest in the project, working to gain understanding of the needs of both and explore the benefits and challenges of what it means to look at working together and develop new ideas. The outcomes of these partnerships will be recorded as a resource to be shared, and an advocacy tool for art in the public realm in order to create more successful partnerships and more opportunities for outdoor arts work to be presented in the future. Quest Southwest is the Outdoor Arts Network in the South West of England. Quest Southwest has been supported using public funding through Arts Council England for a project to advocate and increase understanding of the outdoor arts, and stimulate new connections and collaborations. New Paths is an initiative being delivered as part of this project. Devizes Outdoor Celebratory Arts is an outdoor arts development organisation based in Devizes. It’s Artistic Director, Jo Beal, is on the board of Quest Southwest. Due to its local connections, understanding of outdoor arts practice and involvement in the arts infrastructure of Wiltshire, DOCA has been tasked by Quest Southwest to support the New Paths project and be the point of contact.